goop x lilly pulitzer — neon. top, lilly pulitzer. 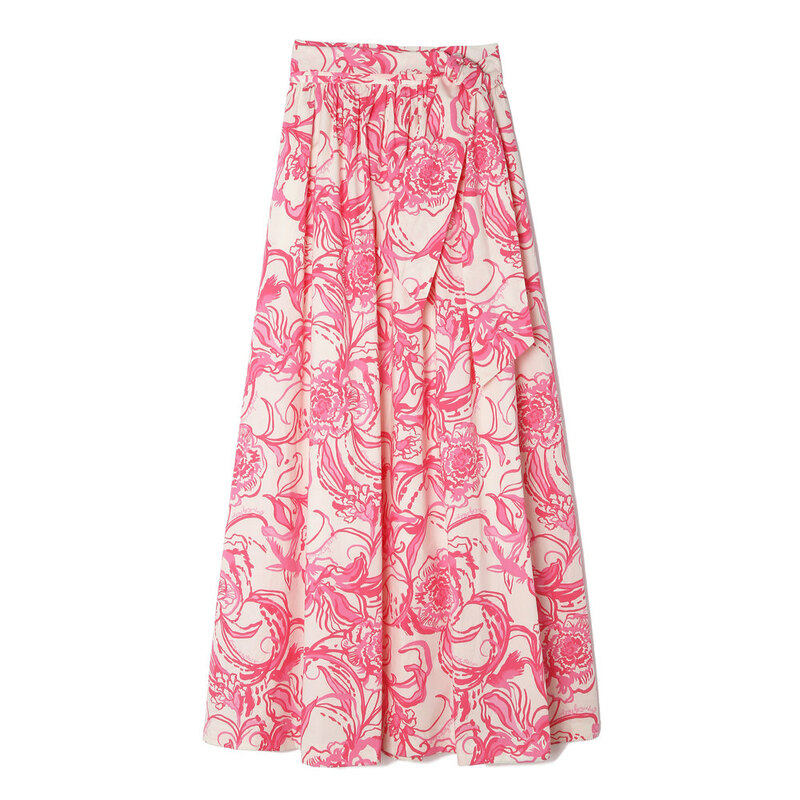 skirt, goop x lilly pulitzer. i love this collaboration. the pink and white print is super vibrant in person. 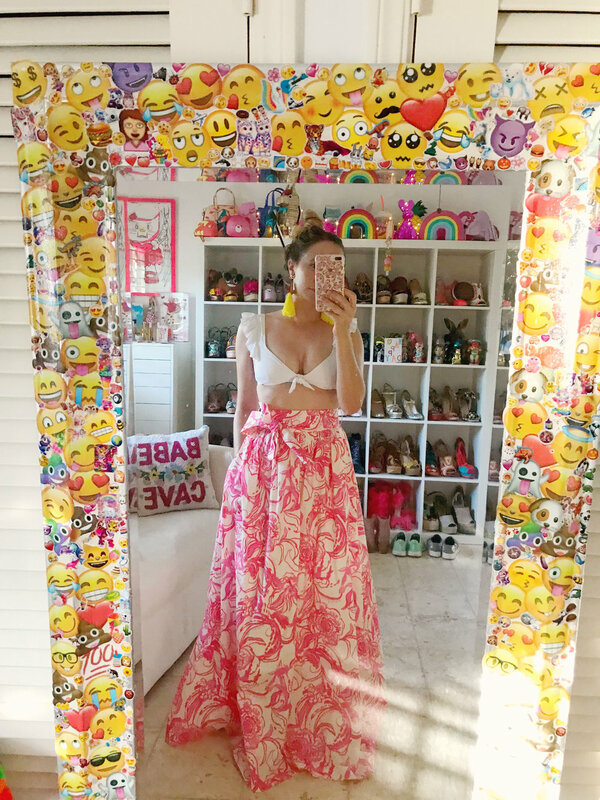 i chose the skirt so I could pair it with various white crops to suit the season. banana earrings, shine design via the museum of ice cream, miami.